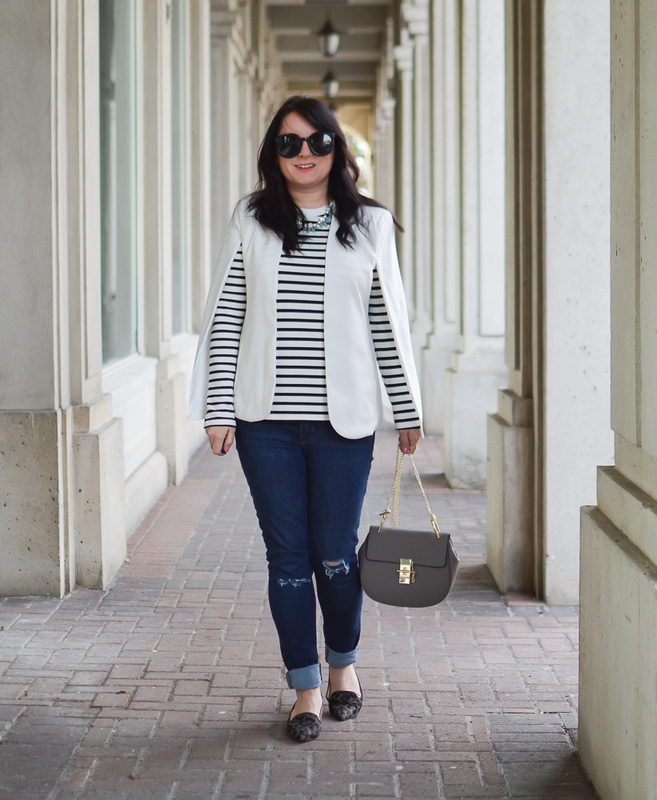 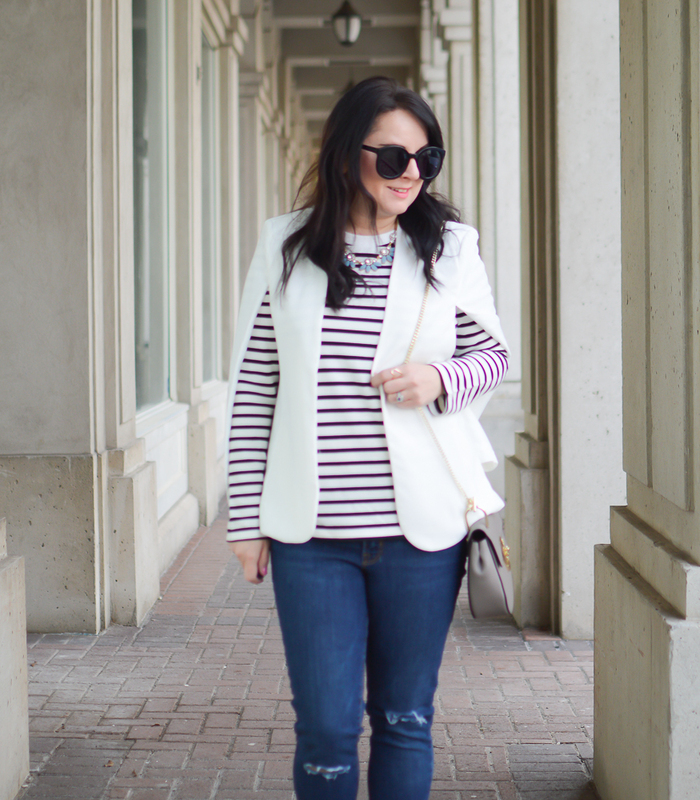 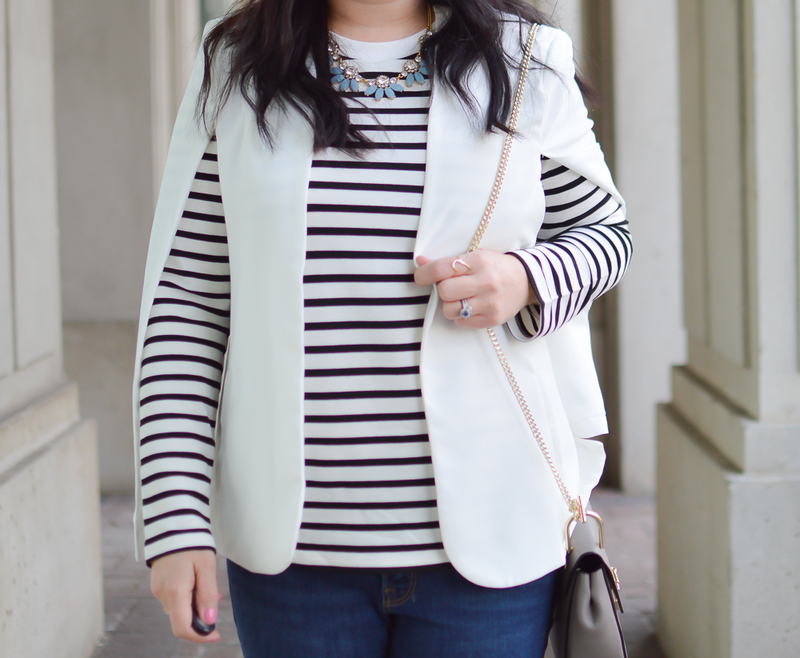 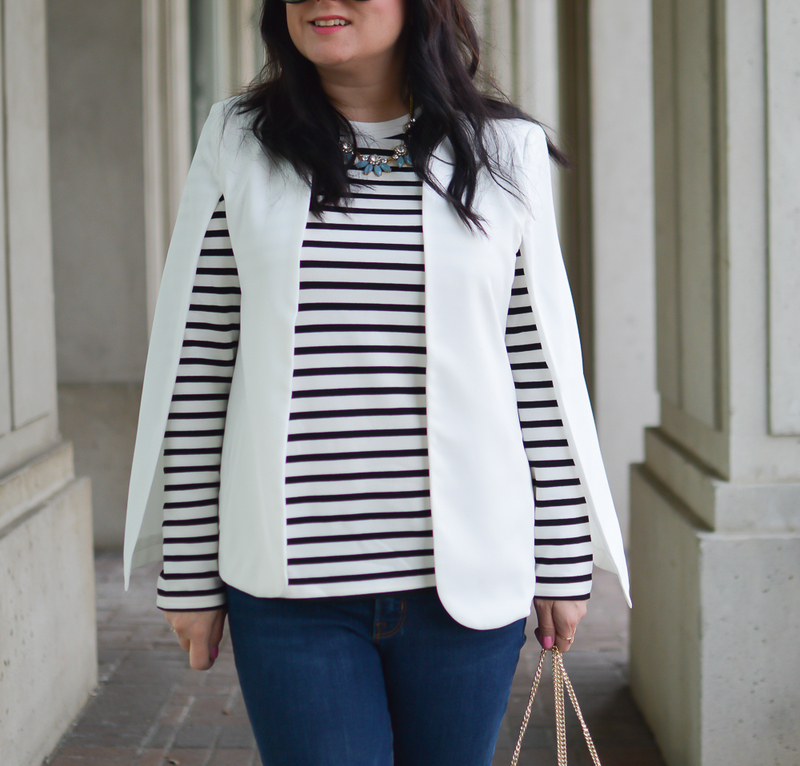 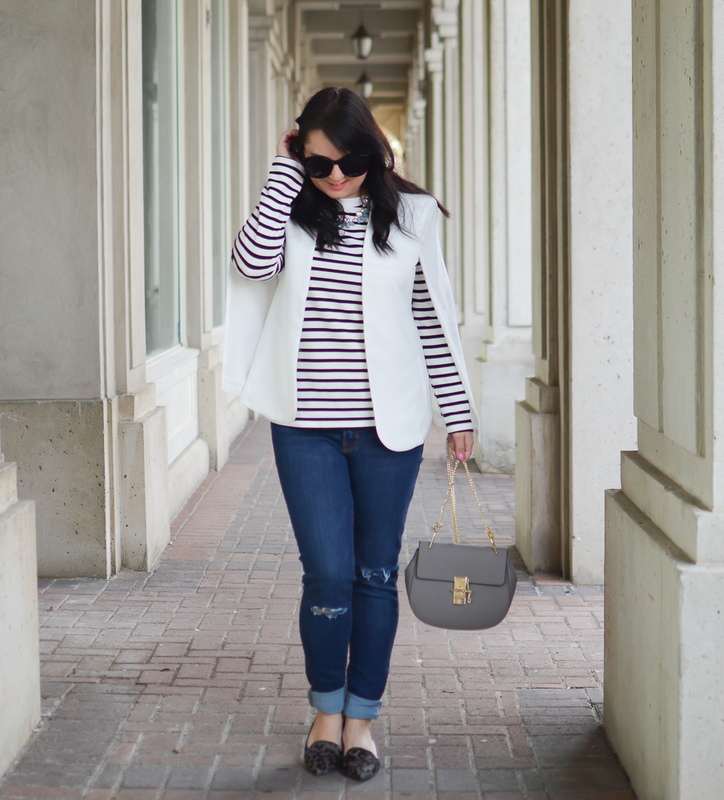 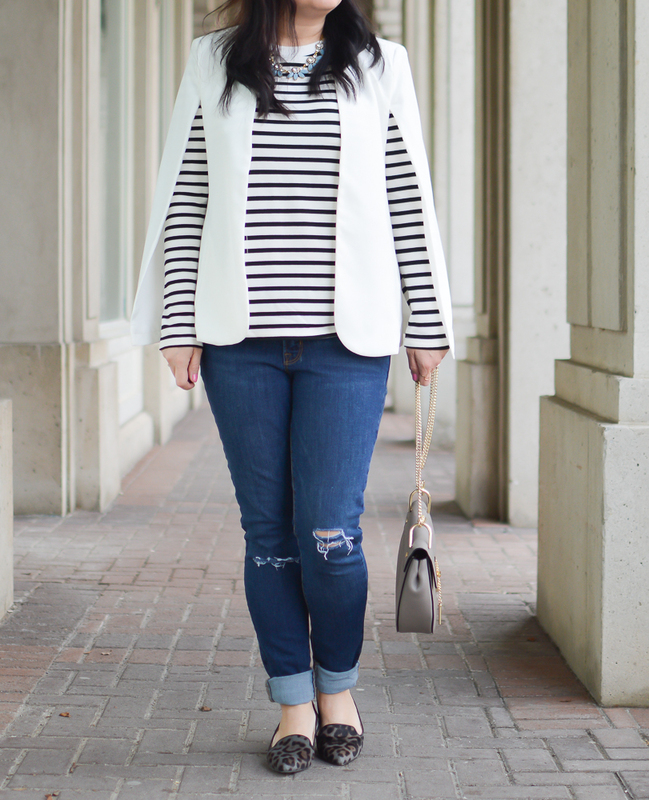 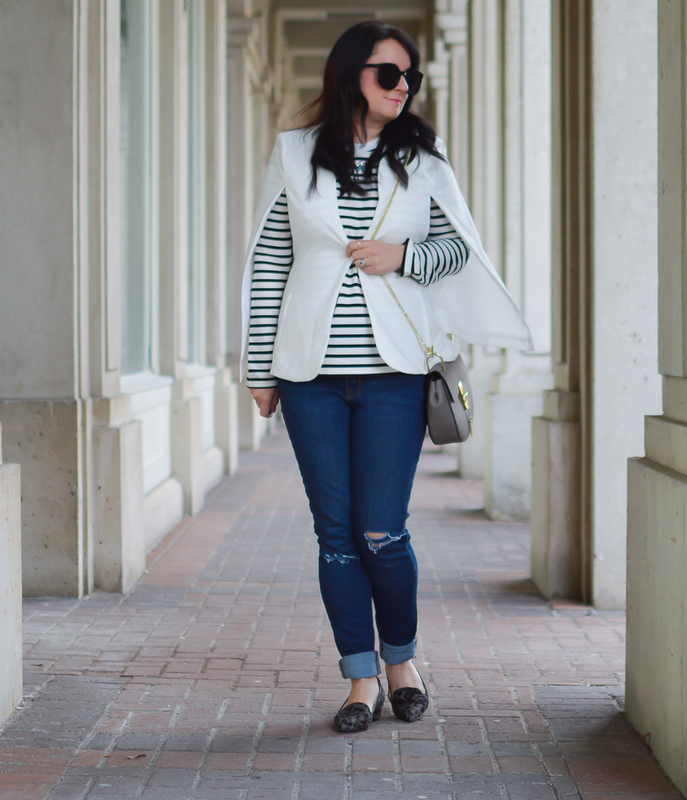 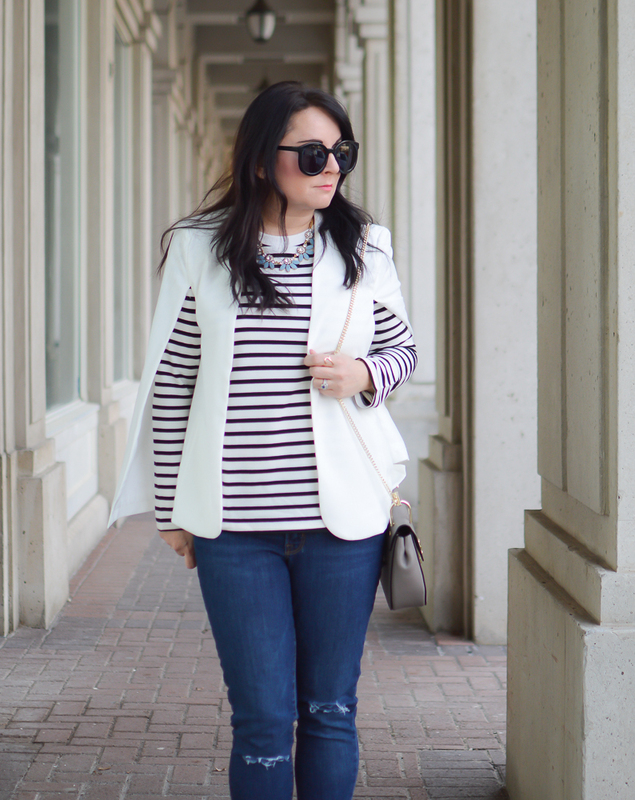 I am obsessed with black and white lately and this cape from She In is amazing. 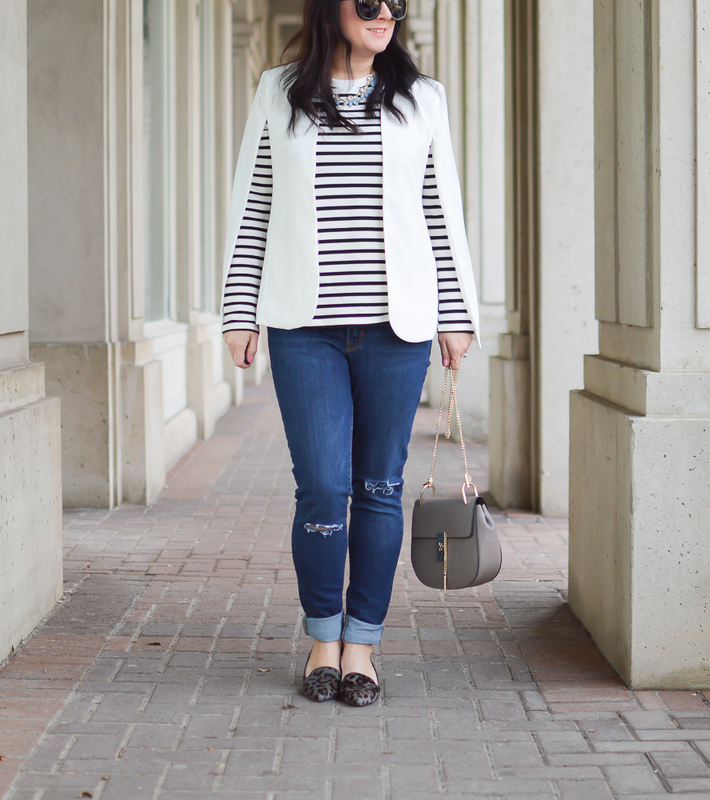 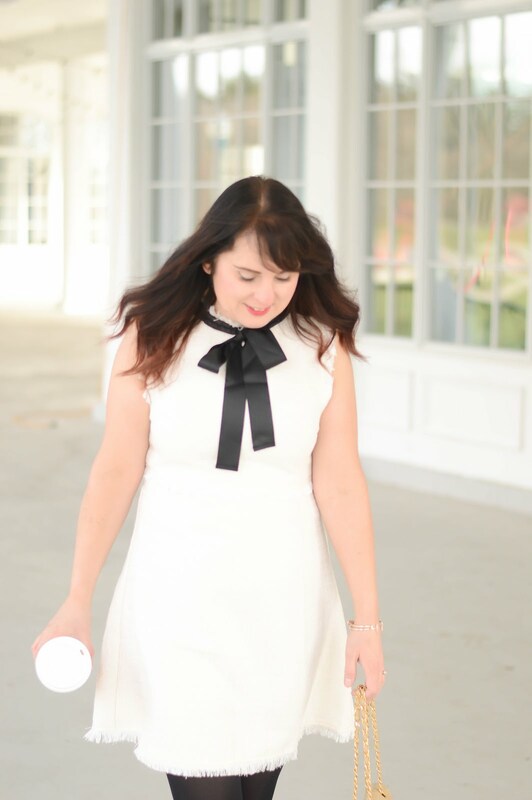 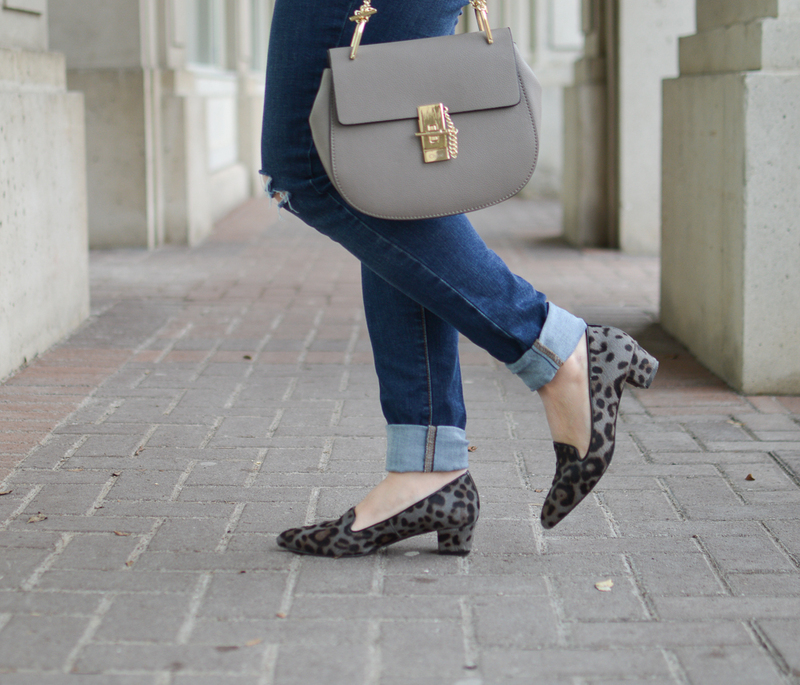 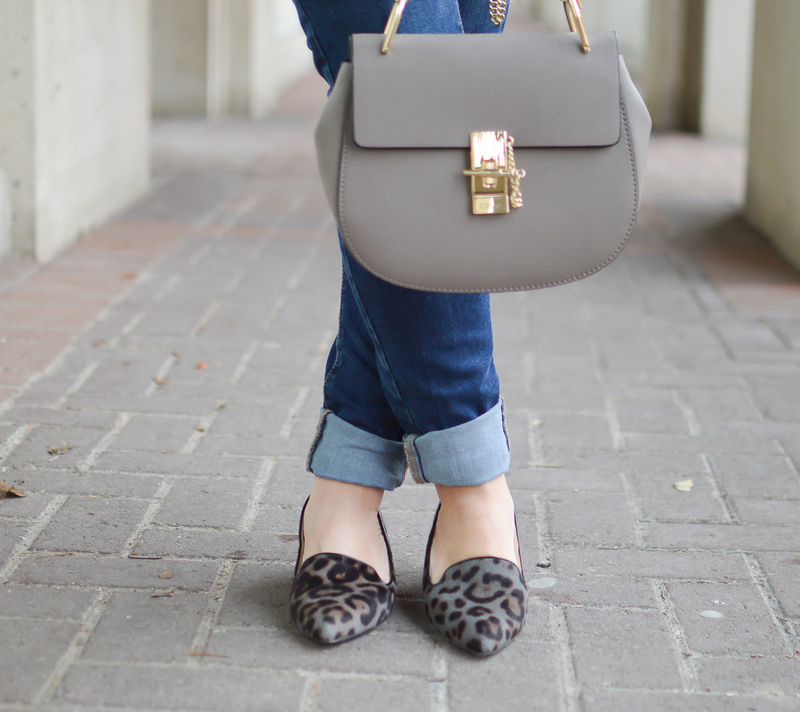 It is so light and versatile and I find I am throwing it on in the morning to complete an outfit. 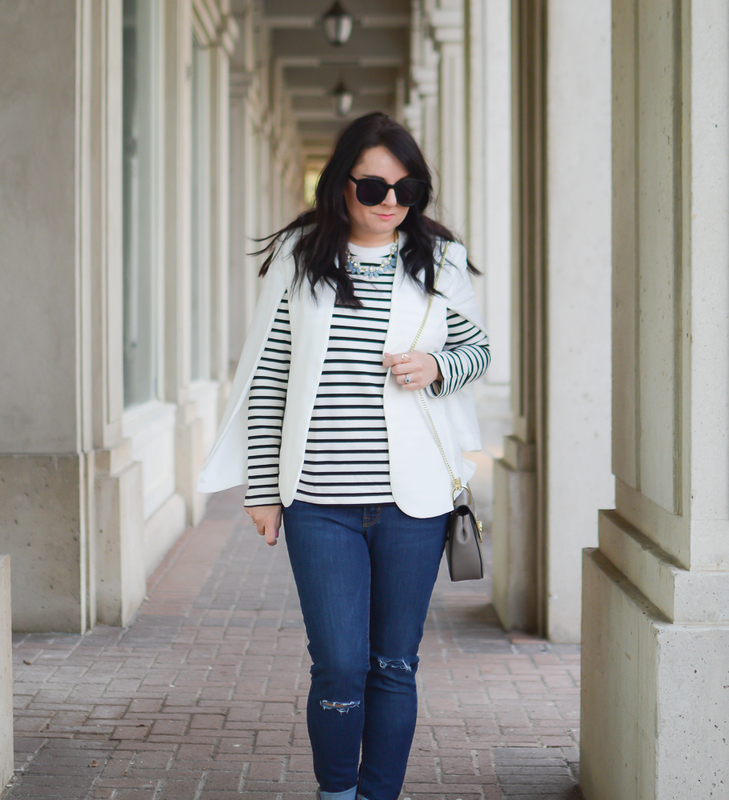 Oh and if you have not checked out the She In site head there RIGHT NOW and be ready to spend some time browsing.